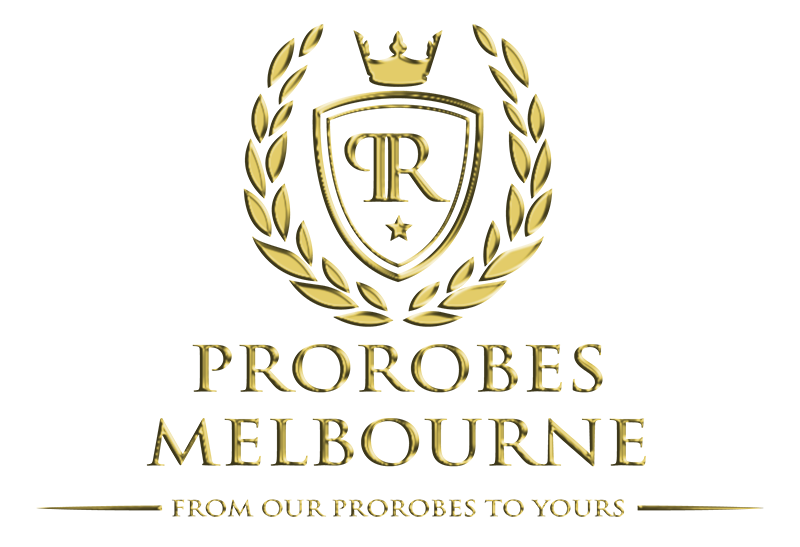 ProRobes Melbourne guarantee’s its customers the best service on the market. Kitchens are a safe haven for most females and some males. Alfresco kitchen: Tasty food, a glass of wine and good company can get even better with ProRobes Melbourne. Our guarantee is to give you a fully functional outdoor kitchen to enjoy Australia’s outdoors with all your friends and loved ones. Whether the job is easy or difficult, time consuming or brain aching ProRobes Melbourne promises to have your alfresco kitchen designed with style and installed with care. Dead space? Don’t want to be squished up? Design your own alfresco kitchen with ProRobes Melbourne today, to keep your tomorrow adaptable. Whether it may be breakfast, lunch or dinner a kitchen is a place of comfort, to not only your stomach but to your families too. Is it time to upgrade your kitchen? ProRobes Melbourne offers a wide range of options to suit your style of home, whether it is a traditional or modern style kitchen you are after. Let ProRobes Melbourne take the time to design and create the heart of your home.